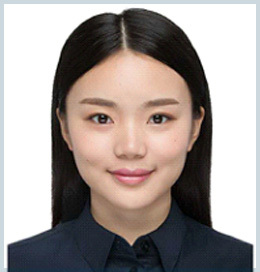 Dr. Zhou Boya is a PhD student at the department of plastic surgery, Ninth People’s Hospital affiliated with Shanghai Jiao Tong University School of Medicine, mentored by professor Liu Wei. Dr. Zhou received her bachelor’s degree from Shanghai Jiao Tong University School of Medicine in 2017. Now she is performing research on keloid pathogenesis and molecular mechanism in order to develop a promising treatment.